Whether we agree or not, it is an imperative for companies to heed the call of Drucker to put premium and have a strategic emphasis on Marketing and Innovation. 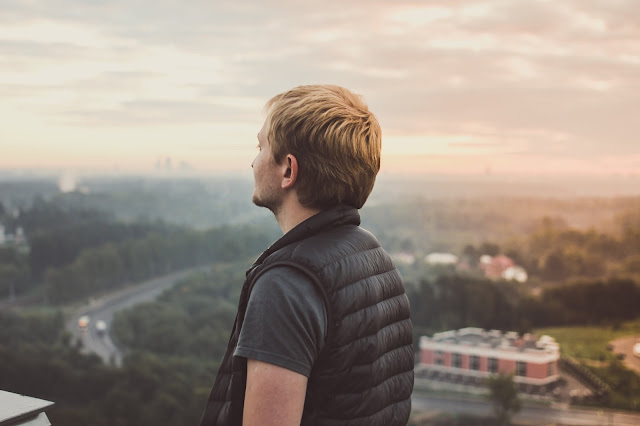 In a competitive playing field where the direction of all companies is geared towards customer Centricity, a strong Marketing and Innovation strategy are a must. Having said this, Innovation Master Class, an Innovation training and workshop are set this June 23, 2017 at the Tower Club, Makati City. As of now, the event has already attracted participants from manufacturing, CPG (Consumer Packaged Goods), banks and finance, food, health and beauty, communication, events management and technology. Among the topics that will be discussed are: Design Thinking, Ideation, Insighting, Rapid prototyping, and Field Testing. David Nosibor, an Innovation Evangelist of Mazars Asia Pacific is the resource speaker of the event. He is from France now based in Singapore leading innovation in the field of entrepreneurship and intrapreneurship under Mazars Asia Pacific. 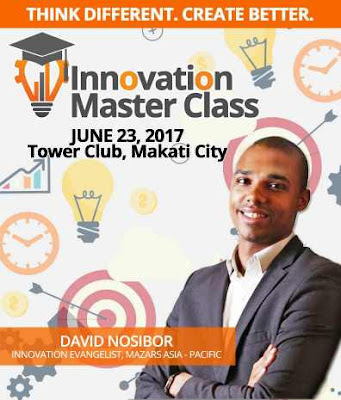 Innovation Master Class is produced and organized by Exlinevents – one of the leading business events organizer and manager in the Philippines. For more information, call tel. no. 633-0153 | 643-3887 or email info@exlinkevents.com.